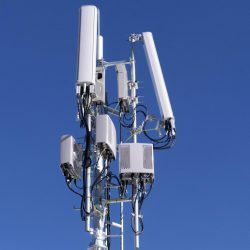 The telecommunications industry is a fast-changing business which can present opportunities to land and property owners. With a new change to the legislation framework, it is important that you receive the best advice to maximise income and protect your interests. 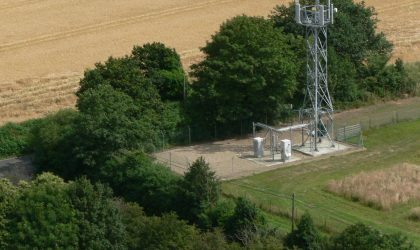 Whether it is the upgrade of existing facilities, additional telecommunications equipment on an existing telecom mast or, indeed, a new site, we have experience in negotiating a large number of telecommunications sites on behalf of land and property owners throughout the United Kingdom. 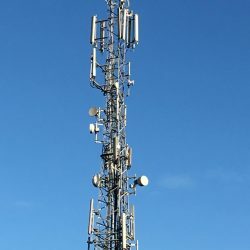 We aim to ensure that you maximise the value and income generating potential of any telecom assets on your property, whether this is through advice on lease renewals, rent reviews, site sharing or upgrades.